Survey flights are the most urgent need after a rapid onset disaster. They fit with our objective to help get the right aid to the right people. Disaster assessors work for the bigger aid agencies and the UN OCHA. Providing them with access is a key part of our mission. They need survey flights rapidly. This may require fuel to be carried to a base so the survey can be comprehensive. Individuals have specific things to see. They may require power for lap tops. Or for phones. Communications needed during flight. Satphone or cellphone are the most likely. Modems on laptops are also possible. The pilot should discuss this with the surveyor. There are up to 12 UN agencies in each country. Five are directly involved in emergency response. There are more than 75 big NGOs. Over 30 of which respond to disasters. There are also more than 2,000 registered local NGOs. Also there are over 60,000 community organizations. All their work requires coordination. Survey flights can help. The national or regional government may need to survey the disaster. Such surveys help the government target their resources. 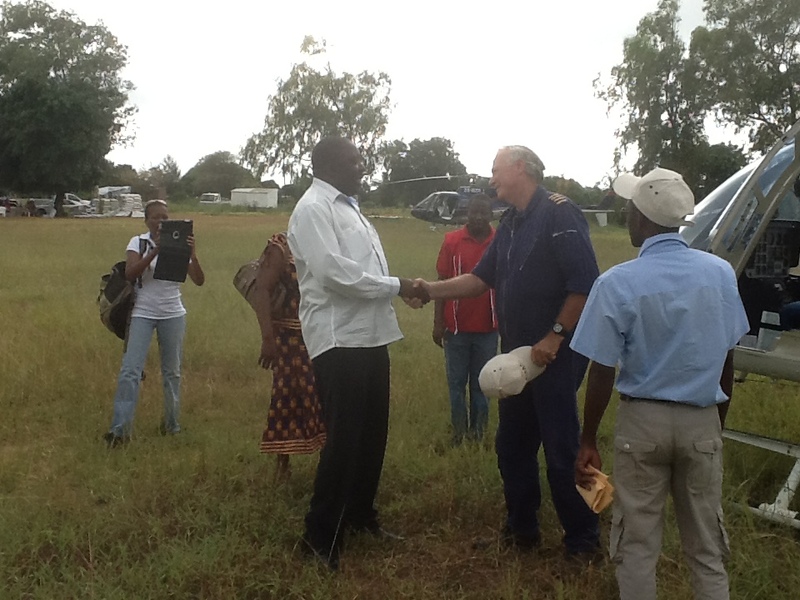 In 2013 we flew the Interior Minister of Mozambique. He reported what he saw to the President and the Cabinet. 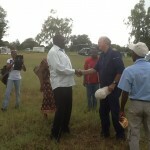 In 2013, we flew the Mozambican representative of the World Bank. It helped him to assess what needs could be met by their funds. Other donors need survey flights to show what their money has achieved. The press also needs to move around the disaster zone. They can publicize the disaster. Publicity provides access to the generosity of national populations.